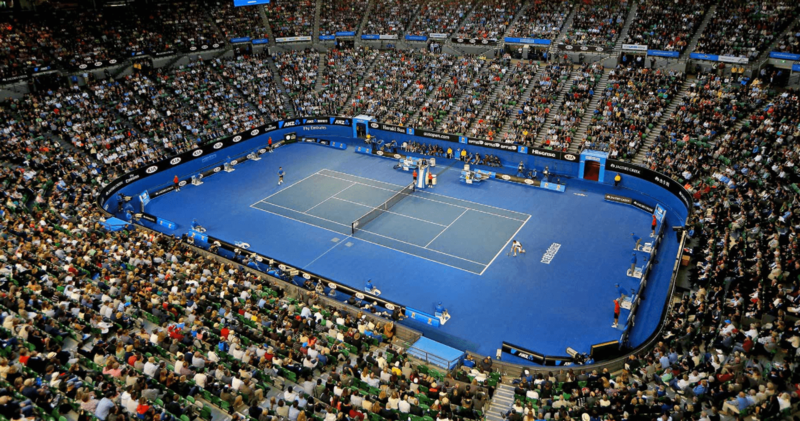 Between January 16th and 29th the tennis world will once again gather in Melbourne for the 105th edition of the Australian Open. Will the world of tennis experience similar disruptions in balance of power as other major sports did in 2016? Or are we perhaps going to witness another shocking result a la Brexit or Trump? Be that as it may, making predictions must be more sophisticated and rigorous because in all honesty the so-called prediction making industry has to redeem itself. Two-time defending champion Novak Djokovic might surpass Mr. Roy Emerson as the most successful player in Australian Open history as measured by the number of total championships won (currently 6). 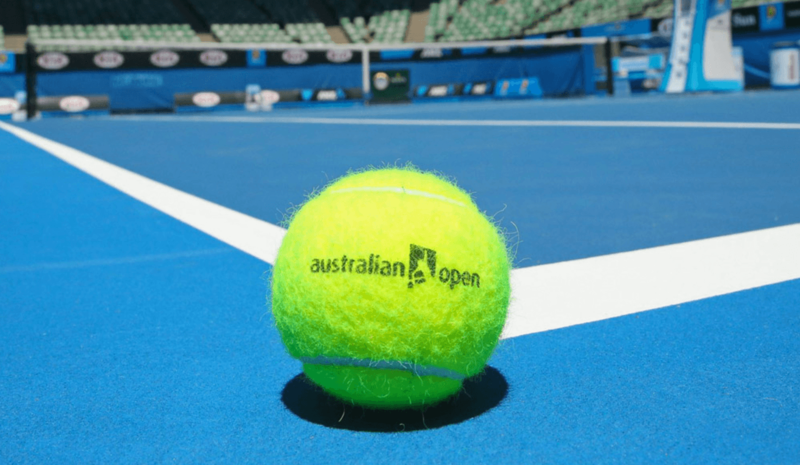 What is unique about this year’s Australian Open is the fact that the UK’s Andy Murray is both the number one ranked player in the world and also the top seed for the tournament. Also, the Australian Open might be the beginning of the end for Roger Federer’s mind-blowing career, as he is ranked outside the top 10 for the first time since 2002. Andy Murray will also have the chance to defend the doubles championship, which he won with Brazilian Bruno Soares in 2016. In women’s doubles the reigning champs Martina Hingis from Switzerland and Sania Mirza from India won’t be playing together in 2017. Dynamic sisters Serena and Venus Williams are ranked 15th. In women’s singles all eyes are as usual on Serena Williams, who is hungry to reclaim her position as number 1 player. Currently Angelique Kerber from Germany sits on top of the women’s rankings and she is also the defending champion. In the past tennis has not provided Cinderella stories for the underdogs. That being said, hitting the jackpot would require one to put a big sum on players ranked between 5-15 in order to win enough to retire. On the men’s side we believe that Murray is playing at his peak and it will be difficult for someone else to raise it to another level, whereas reigning champion Djokovic has been consistent for a very long time. The only foreseeable upset would come from Federer’s resurrection. Serena Williams has proven to be at her best when times are tough. Therefore, it is likely that Serena will take her place as the rightful leader over Germany’s Kerber. 2017 is an excellent opportunity for Serena to show to the world that she’s not done yet, whereas Kerber has not shown consistency in performance across different surfaces. Additional competition would be welcomed, but again, past champions have not competed as strongly and consistently as Serena has. It would be foolish to argue that someone knows all about sports betting. Nobody can quantify human action in an environment where no fixed state of emotion/action exists. As much as we’d like to see a Leicester City-like story where the underdog takes it all, in the world of tennis, circles are small and margins non-existent. That being said, from a betting perspective, it is best to put a minor hedge against unlikely events and focus on expanding margins.